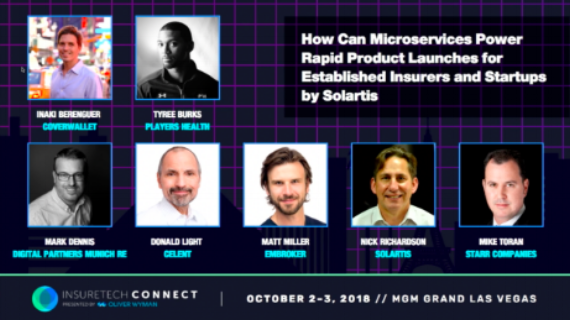 Last year, Solartis was proud to be a Title Sponsor at ITC and lead a discussion on microservices and their impact on traditional insurers and startups. We spoke with insurance CEOs and Executives to discover how applying modern software architecture to core insurance systems affects their business. Questions we answered included: how does modern software architecture affect organizational agility, efficiency, and profitability? 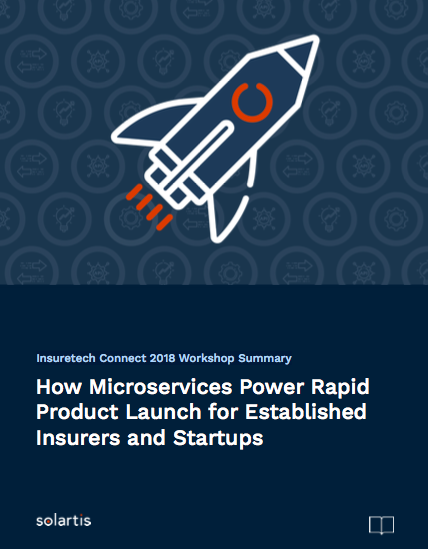 Submit the form to download a recap of our microservices workshop discussing how they empower rapid speed-to-market for new and innovative insurance products. How do microservices enable an accelerated launch of an innovative insurance program that provides quotes in less than 60 seconds? What are the benefits of a core insurance system built with microservices architecture versus a more traditional or monolithic solution? Do microservices impact the risk and cost of launching a platform to offer insurance products? If so, how? What led to the decision for a massive digital transformation and commitment to microservices architecture? Our workshop at ITC will spotlight executives and thought leaders in the insurance industry with an emphasis on how they make IT decisions, the impact of microservices on their offerings, and how to handle technology challenges. Donald Light, the Director of North American Property & Casualty at Celent, will be moderating our discussion. His covered areas include technology and business strategy, connected car and home, autonomous motor vehicles, insurance, and insurtech platforms, and more. 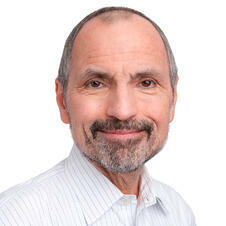 He has been quoted in numerous publications including The Wall Street Journal, The Economist, NBC, and CBS Evening News, and National Public Radio. CoverWallet is an online platform that offers insurance management services to its clients. CoverWallet’s range of insurance includes general liability, workers’ compensation, commercial property, BOP, professional liability, E&O, medical malpractice, umbrella insurance, D&O, cyber liability, inland marine, EPLI, commercial auto, and more. Embroker is the insurance brokerage built for the way you do business. Embroker provides technology that takes the pain out of insurance, offers top-tier service from the best brokers in the game, and partners with the nation’s leading carriers to surface policies tailored to your company. Player’s Health is an insurance agency that protects athletes and sports organizations with a unique risk management platform. To do this, they use an interactive mobile and web-based platform designed to allow coaches to quickly and easily document any injury that occurs during practice or games. This promotes real-time communication between coaches and parents to best care for the health and wellbeing of youth athletes. The HIPAA compliant interface simplifies the flow of youth athlete health information between a coach, parent, and healthcare provider. Player’s Health fosters a personalized network of care for each youth athlete. Players Health is now expanding into selling Insurance to the sports teams and eventually to the players themselves. With premium income of over $31.5bn from reinsurance alone, Munich Re is one of the world's leading reinsurers. They offer a full range of products, from traditional reinsurance to innovative solutions for risk assumption. Especially when clients require solutions for complex risks, Munich Re is a much sought-after business partner. Solartis’s primary goal is to redefine policy administration. With the rise of technologies like blockchain and the Internet of Things (IoT), insurance is changing. Solartis’s technology helps insurance organizations lead the charge and prepare for success. You can download our whitepaper covering the workshop detailed above by clicking the box below. Learn how to maximize your technology by using modern software architecture. Microservices offer insurers and startups operational efficiencies and opportunities that should not be overlooked. Solartis Insure microservices are independently deployable applications which support the entire insurance policy lifecycle including submission, rating, quoting, document generation, and billing functions. Our panelist discussion at ITC will focus on how traditional insurers and startups are utilizing these APIs to jumpstart insurance industry innovations. If you’re interested in testing our microservices for your organization, considering signing up for access to our Sandbox. We’ll set up a call and walk you through our intuitive user interface in under an hour. 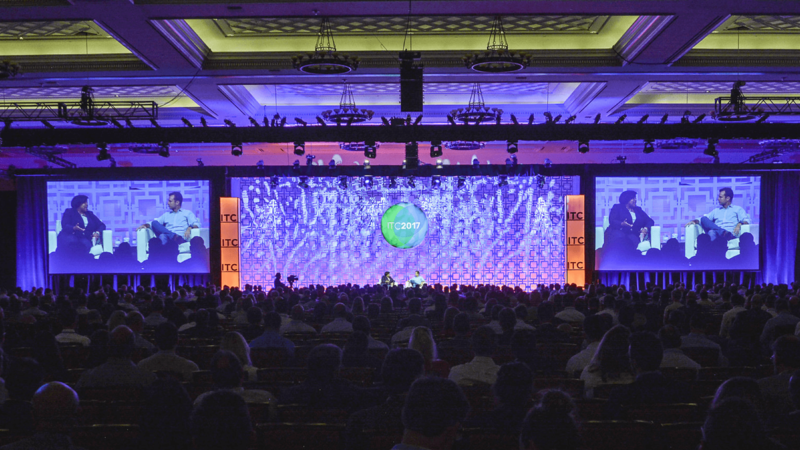 We hope to see you soon at ITC!